Next up on No Static we take an Italian vacation to meet up with Disco Volante label owners Gregorio Assandri and Andrea Frittella. 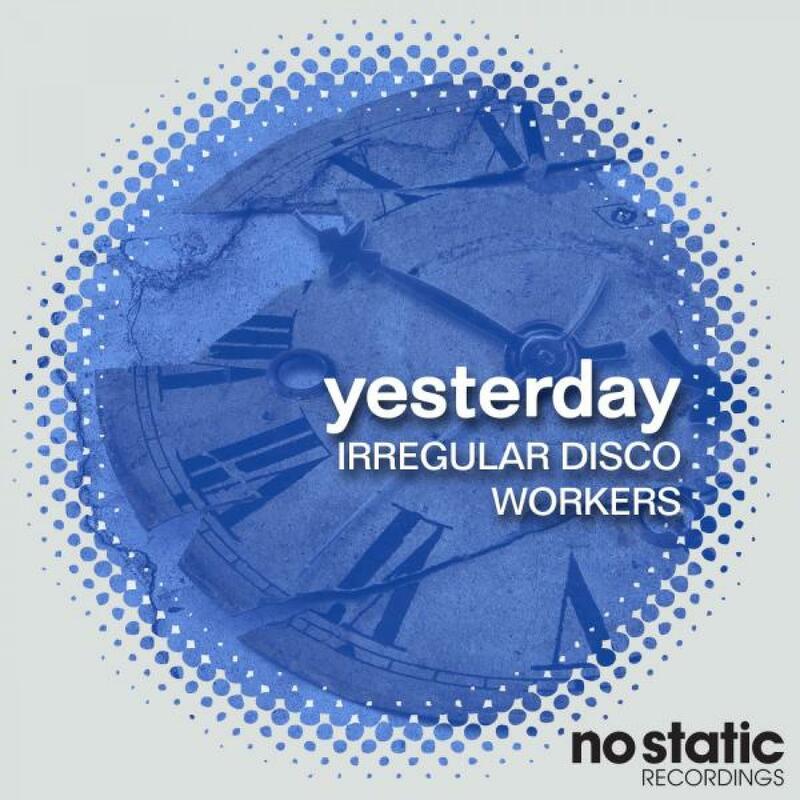 In their "Irregular Disco Workers" artist alias we present the hyper chunky and pure Italo track "Yesterday". The original is all about the solid nu disco grooves and ear bending beats propping up an catchy-as-hell Italo groove. Layers of house piano and a hum along tune over the top bring the tune together with a high degree or producer skill. For the flip side we take a trip to Russia where Four Walls (yes that's FOUR Walls not Ten) get down on the remix tip. They take things on an 808 heavy excursion. The swing is big and floor flavours are hot. Written & Produced by Gregorio Assandri and Andrea Frittella. Remix & Additional Production on 02. by Four Walls.